Our base mix has only four ingredients. But wheres the Lye? 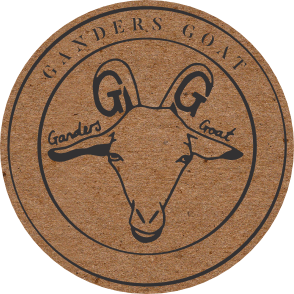 Well as it bonds with the oils and especially the goats milk it forms Glycerin which is a natural feed for the skin and promotes cell regeneration! OK but what Is Lye? 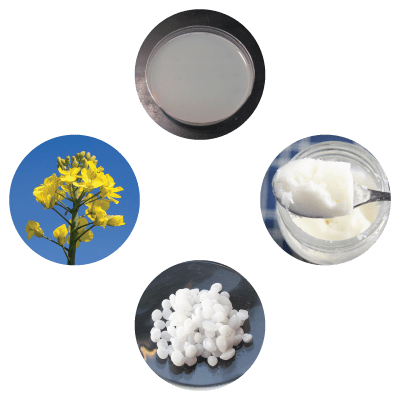 Lye goes by several names, its official name is Sodium Hydroxide, Scary, no not really it is a natural chemical from wood ash, a strong alkali it bonds with the fatty acids in the oils to create a beautifully balanced pH soap just suited to your skin. All hard bar soaps use lye however the problem comes when you rush things, our soap cures over time (up to 6 weeks sometimes more) this allows the chemical process to complete naturally, however in the big factories they rush things using heat and pressure to speed things up completing the whole process in just hours, this leaves by products behind which can be damaging to your skin but is much cheaper to produce.